A MAMMOGRAM TODAY…PEACE OF MIND TOMORROW! 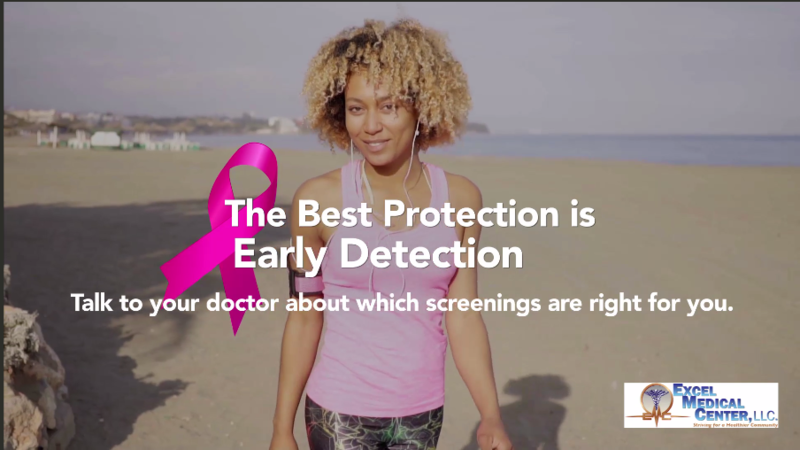 The best protection is early detection! Please come and join us for this special event! If you are 40 or over, and are due for your annual mammogram, please call our office to schedule your appointment 215-849-3553 (ext. 212) or complete the online form below for the Mammogram Screening event. Note: A woman can get a mammogram on the MSU even if she doesn’t have insurance. We have several programs that can cover your costs… contact us to learn more. Fox Chase Mobile Mammograms – click here for more information! We are scheduling women every 10 minutes… so you’ll be in & out within 20-30 minutes. Please be on time to avoid waiting and bring your completed registration forms that will be mailed to you. Thanks in advance for joining us! Just click on the calendar and scroll right> to select date 8/29/18. Select a time slot available, then add your contact information and click submit. Confirmation: You will receive an email notification to confirm your appointment. We will mail all registration forms to you in advance. Please bring your completed registration packet to save time. Insurances accepted: Fox Chase currently accepts AETNA, United Healthcare, Independence Blue Cross of PA (Keystone 65). Health Partners Plans, Horizon BC/BS of NJ Traditional, Horizon Blue Card PPO, Cigna, Medicare and Prudential to provide mobile mammography services to their members. Cancellation: If you need to cancel – please call our office at least 48 hours in advance.